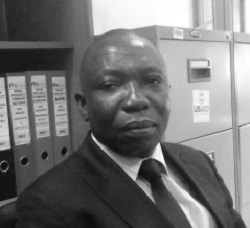 Victor has over 24 years of experience in the design, implementation, and management of social and behavior change communication (SBCC) programs in Nigeria. Prior to joining A&T, he worked with FHI 360 as the Senior Communication Advisor for the Liberia Teacher Training program, and as Chief of Party for C-Change Nigeria. At C-Change, Victor led the process of institutionalizing SBCC at the post graduate level in three Nigerian universities. 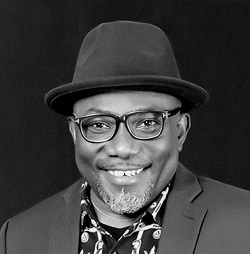 His other achievements include helping to design and implementation of the SBCC component of the Niger Delta AIDS Response (NiDAR Plus) project and an award-winning drama series for a World Bank funded project in Enugu and Ebonyi States, Nigeria. Toyin is an award winning creative writer with over 15 years of experience working on advocacy, communications, public outreach, and citizen participation in the Health and Democratic Governance sectors. 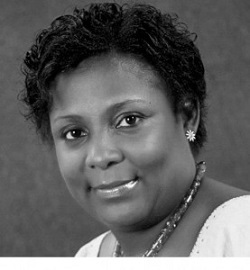 Prior to joining A&T, Toyin served as the media expert for the UNDP Democratic Governance for Development (DGD) project, a large multi-donor project where she led capacity development initiatives and advocacy for peaceful elections with Nigerian government institutions, media unions as well as civil society. She has also previously worked for the Ford Foundation in West Africa, the Centre for Development and Population Activities and United Nations Office for Project Services. 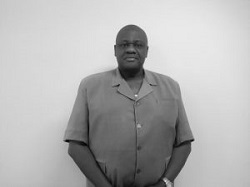 Sylvester has nearly two decades of experience working on nutrition programming in Nigeria. 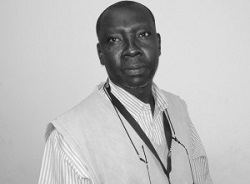 Before joining A&T, he worked with UNICEF in Nigeria for 18 years as a Nutrition Specialist. He was also the consultant on Vitamin A food fortification and food and nutrition at various times. In addition, Sylvester has taught at Ahmadu Bello University, Zaria and the University of Agriculture in Makurdi. 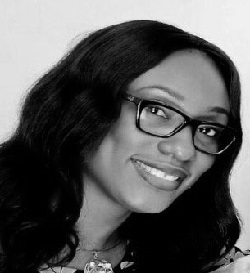 Onoriode is a professional accountant with over 15 years of experience in finance and administrative management. He has experience in grants and project management, management of nonprofit organizations, community-based organizations, and coalition building. 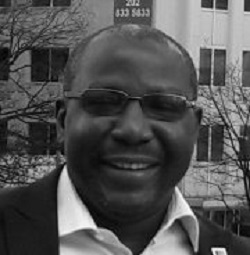 Onoriode has previously worked with the Civil Society Action Coalition on Education for All where he managed a coalition of over 500-member organizations and several projects funded by international agencies, and was most recently at the Johns Hopkins University with the Nigerian Urban Reproductive Health Initiative project. Auwal guides the SBCC portfolio for A&T in Nigeria. He originally joined FHI 360 in 2009 as the senior SBCC advisor for the USAID-funded Global HIV/AIDS Initiative Nigeria (GHAIN). Prior to joining FHI 360, he implemented behavior change communications programs for several development partners including Johns Hopkins University, John Snow, Inc. and the World Health Organization. Auwal has also taught sociology and development studies in Nigeria. Patience has over 12 years of experience working on grant management, finance, procurement, administration and programming. Prior to joining A&T, she worked as the Grants, Contracts, and Compliance Manger with Search for Common ground, and as the Acting Director of a local NGO, the League for Human Rights. 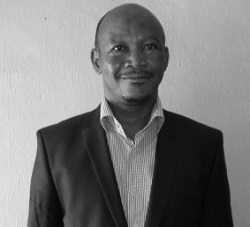 Christopher is a public health practitioner with over 16 years of management experience in the public health sector. He has extensive experience working with a range of multilateral and bilateral donors, federal, state, and local governments, national implementing institutions, local authorities, and NGOs, including UNICEF and the European Union Partnership to Reinforce Immunization Efficiency (EU-PRIME). Christopher’s areas of specialty include healthcare program management and coordination, behavior change communication and community engagement, and health commodity management and logistics. 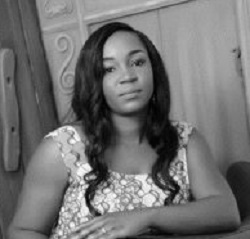 Uche is a public health physician with over 12 years of diversified medical expertise, from clinical practice to health services management under a health insurance platform. She has coordinated and implemented high quality HIV/AIDS and Tuberculosis (TB) programs under various USAID and Global Fund projects including FHI360’s GHAIN and SIDHAS projects, and Pathfinder’s E2A private sector project. In previous roles, Uche has worked directly with and supported federal, state, and local governments to effectively scale up prevention of mother-to-child transmission, and antiretroviral therapy services in high burden communities in Nigeria.